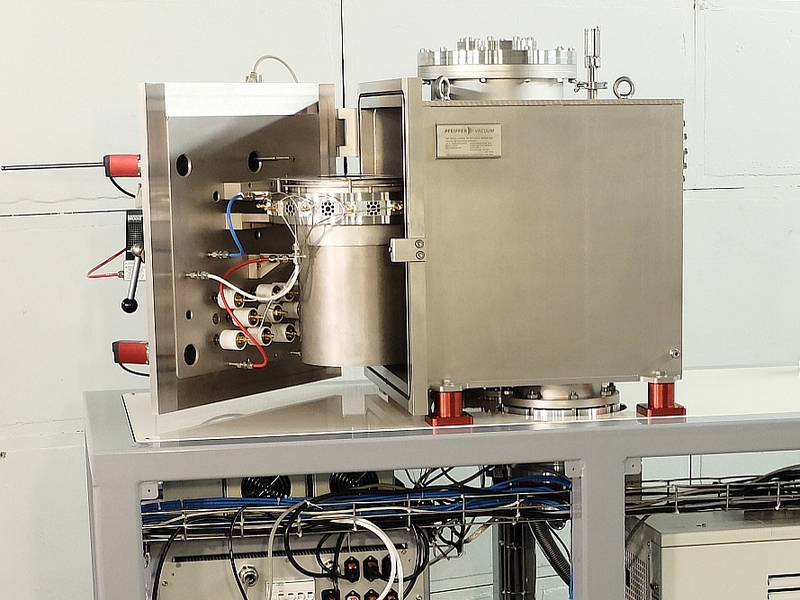 Learn more about our brand new ion beam deposition system with unique possibilities for combinatorial materials research! 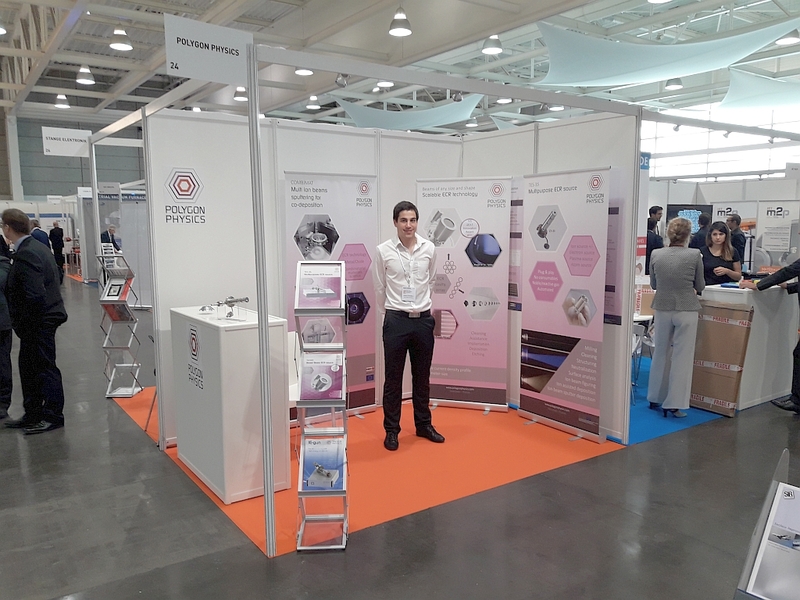 We are ready for you at the SVTM2018 in Bordeaux, France at booth 24, or come listen to our talk on Wednesday June 13 at 15h at the associated industrial forum. The best new product/service presented at this forum will be awarded the SFV Innovation Award 2018, which we were happy to win last year for our HEXAR broad beam ECR source.